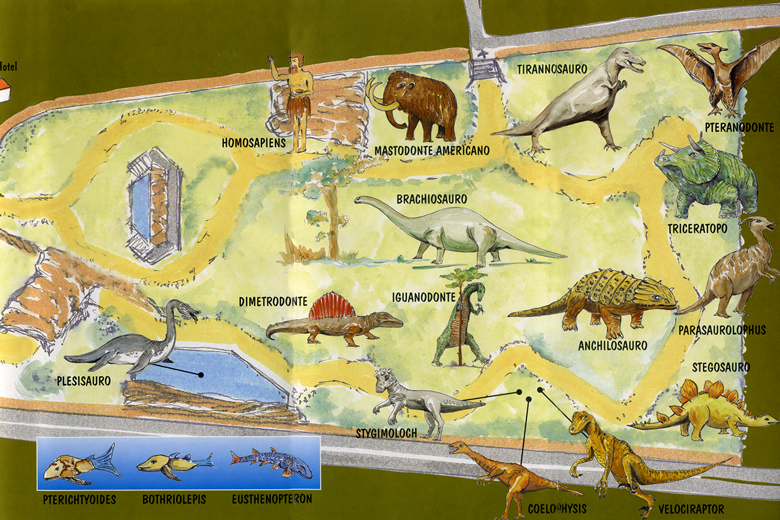 Go back to the origins with the “Dinosaurs Park”. By visiting the Dinosaurs Park in Castellana Grotte (Bari) you will have the chance to go back in time. A real dive into the past, to come face to face with life sized dinosaurs: the creatures that gave birth to the terrestrial and nowadays existing faunas. 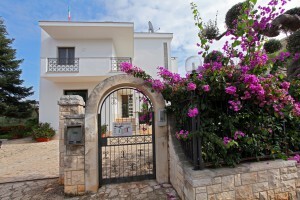 A guide will accompany you through the trial for a fantastic journey back to the history of our Planet. Starting with the earliest era, the Paleozoic Era, we see the transformation of primitive fishes with great adaptation capabilities to live on dry land, first into amphibians and then into reptiles, like the “Dimetrodon”. During the second era, the Mesozoic Era, big dinosaurs were the dominant terrestrial vertebrates throughout about 160 million years. From the Celeofisis, one of the first Theropods to evolve, to the Velociraptor, perhaps the latest representative of dinosaurs to evolve in one of the most amazing animal on our Planet: “the bird”. Finally, the Cenozoic Era, with the prevalence of mammals which are represented in the Park by the American Mastodon together with some species of Hominidis, “Abilis, Erectus, Neanderthal”. 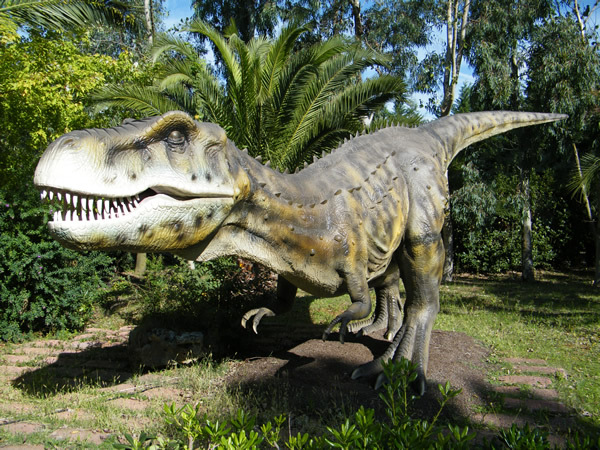 The Dinosaurs Park in Castellana Grotte (Bari) will give you the opportunity to appreciate an outdoor museum with life-sized animals, faithfully reproduced and based on fossils found all over the planet by paleontologists from 1820 to nowadays. Interactive sounds along the way recreating animals’ calls and sounds, together with a great imagination in replicating the T-Rex, make the Dinosaurs Park unique in its features, by expressing the willingness of experiencing a 1-hour journey in a World back to the unknown and surprising history of our Planet. Work in progress for the realization of new attractions! 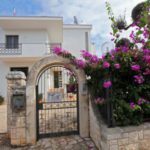 Il B&B Villa Ernestina è situato in posizione pan oramica a 800 metri dal centro abitato di Castellana Grotte (BA) offre ai suoi ospiti un appartamento indipendente dalla casa padronale con 4 camere da letto matrimoniali arredate in modo confortevole, tutte dotate di aria condizionata, servizi con cabina doccia, una sala da pranzo ed una sala relax, dotate entrambe di balcone.